"Help, I'm going through menopause and I don't know what to do with my skin." If this is you, don't panic. Take it from someone who has gone through a tumultuous transition, I'm here to help you avoid my struggles. Menopause is more than just hot flashes. Our skin also takes a beating. At the onset of menopause, the skin's thickness begins to thin and the aging process increases. When our hormones become unbalanced our skin lets us know. For example, during adolescence or when pregnant your skin reacts in different ways. It is no different as we age, however, the effects are more subtle and happen over time. During this stage we may experience dryer than usual skin, itchy skin, pores that appear larger, change in texture, a slackness to the skin. Take a deep breath. It's okay. The best defense against the M word is to care for your skin prior to and continue to do so after. If you have been neglecting your body armor, it’s not too late to start now. If any of these signs sounds familiar to you keep reading. The first step is sneaky. You wake up one day, look at yourself and see the color of your skin has changed. You throw on some more blush and forget about it. Other than the idea that, “it’s time for a new blush, one with more zing” you don't worry about it anymore. Months later you look at your skin and see that your pores are slightly larger or the texture of your skin has changed. Perhaps there is a puff by the jawline or your eye lids are showing some creepiness. I am going to use my couch scenario (I typically use this scenario to explain why color harmony is important but tweaked it for skin). Think of yourself as a wonderful fluffy but firm couch. The cushions are taunt and lovely there are no creases. Over time the cushions begin to sag in the middle the fibers loosen up and the seems pull. Things get lumpy and there are lots of creases. Your skin is no different, it becomes tired and weakened over time. When your hormones are imbalanced they affect the structure, strength and coloring of your skin. Due to the skin stretching and losing it’s once taunt texture it becomes more golden and you may appear pale and washed out. Fine lines, larger pores, slackening of the skin, more blue, purple, or pink under the eyes. Your skin handles time just like the couch. The stress of the springs, fibers and stuffing become stretched, stressed, and discombobulated. The surface gets larger as the fabric stretches and the thickness decreases. Our skin decreases, and gravity causes our once tight collagen and elastin to stretch and become disorganized. OH dear, this is taken disorganization to a whole other level. Always start from the inside out. 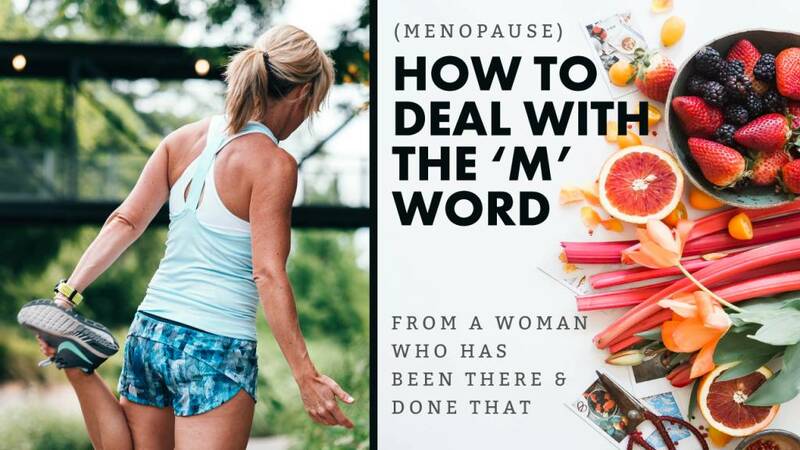 As someone that has experienced this first hand, and has been challenged with hormone imbalance for over 20 years I can walk you through the process of this phase of life. If you haven't yet reached this stage, this article may interest you. Eat your greens and veggies like your mama said. Eating foods that are rich in the essential vitamins and calcium will help you tremendously. Drink lots of water, water flushes toxins and keeps the cells healthy and plump. Your body has a high content of water and protects your dermis from trauma. You know this, it’s nothing new. For a quick overview of some good foods for those vitamins refer to below. We tried to include vegan options, but if they aren't listed it is either because it doesn't exist or is too small a percentage. Take supplements for those things. Not all HRT is bad and there are bio identical options that truly help you feel much better and look better too as they help your skin remain balanced. HRT helps to prevent the increased dryness, itchiness, and keeps your skin more healthy and glowing aiding in the moisture balance required for stronger skin. I would strongly suggest getting a full panel blood work done. It was the best thing I ever did as I found I had no estrogen, no testosterone, no progesterone, and no Vitamin D. I was depressed, tired, achy and fuzzy brained. These results were taken after being on the patch for some time. I suggest finding a specialist that works solely with hormones as this is what finally helped me get to a better place mentally and physically. Hormones are a beast on their own and require a true hands on approach with a close, careful watch. Wash your face every day and never sleep with your makeup on. Use a non-drying cleanser that hydrates and does not strip the skin. Be mindful of what you take your makeup off with. Either use an all in one cleaner/makeup remover or use a specially formulated eye makeup remover for around the eyes. Comment below if you have any questions. Aging can be scary, but it doesn't have to be terrible. Enhance the youth you feel and don't let others tell you bad advice. Every one of us has to age, doing so doesn't mean you are no longer beautiful, but it also doesn't mean you shouldn't take care of yourself. Love yourself from within, eat healthy as a symbol of self-love, and treat your skin with the love it deserves. Doing these things is not vain, is not in vain, and is not selfish. Taking care of yourself is a sign of love for yourself, which allows you to approach the world with the confidence you need to take care of others. Feel good my fellow menopause ladies and look out for your friends who are soon to experience this time or who already are. We should all help one another and share our knowledge.